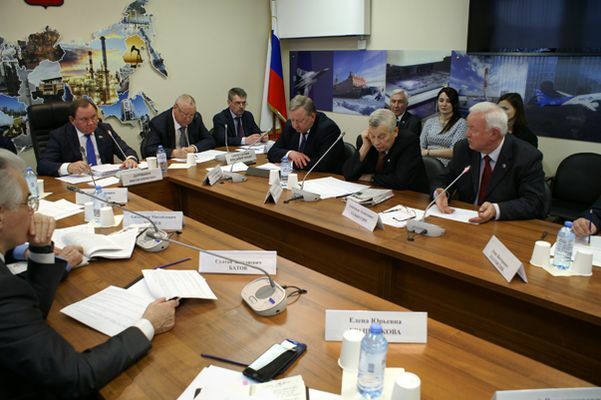 Information and analytical materials of extended meeting of the Collegium of the Federal Agency of Maritime and river transport of March 27, 2019. 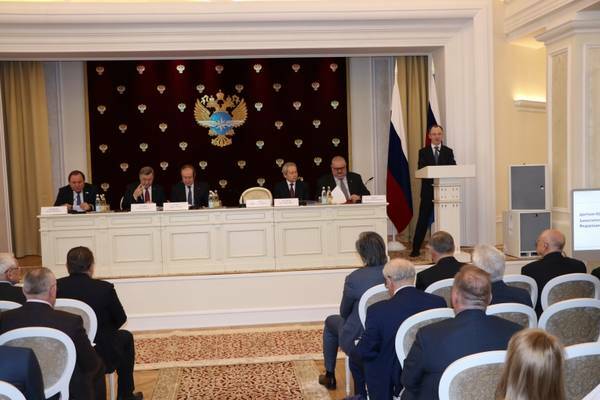 The results of the 2018 sea and river year, and the plans and objectives for 2019, the year – became the main topic on the agenda of the enlarged joint meeting of Board of Federal Agency of sea and river transport and the Public Council under the Rosmorrechflot on March 27 under the chairmanship of the Deputy Minister of transport of the Russian Federation – head of Rosmorrechflot Yuri Tsvetkov and also timed to the 15th anniversary of the Federal Agency. 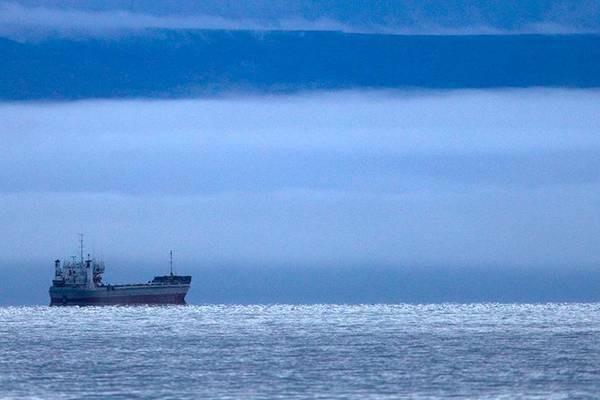 Russia comes to the defense of the Northern sea route. 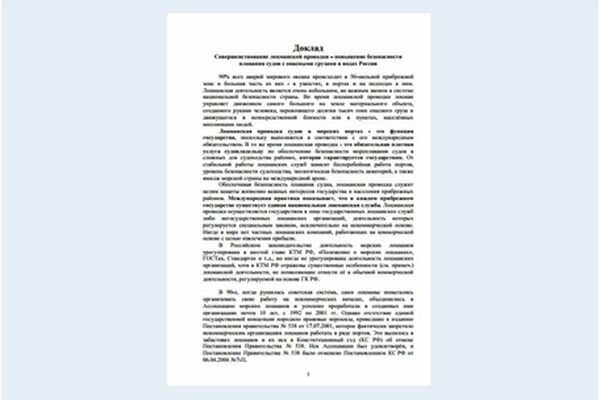 The government has developed rules of passage of foreign military ships (the document is available at the disposal of "Izvestia"). US officials have repeatedly stated that they are also interested in SMP and Russia "has no right to dictate their conditions". However, with the adoption of new regulations the situation will change. To such conclusion participants of a round table "Ensuring safe pilotage of the vessels (LNG carriers, tankers, etc.) with dangerous cargo in port areas and on complex (including the Arctic) routes. Today's threats", which was held at the Russian state University of oil and gas. 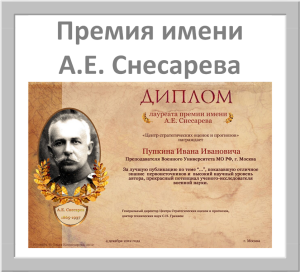 Gubkin I. M., ANO the Center for strategic assessments and forecasts. 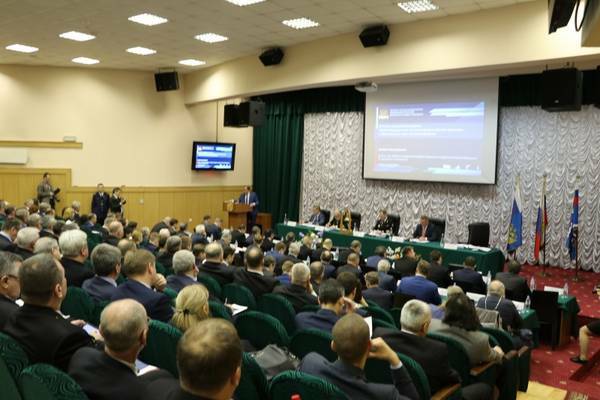 The event was attended by experts and representatives of the Maritime industry, including the first Deputy Chairman of the Russian trade Union of seamen (rpsm) Igor Kovalchuk, chief legal expert rpsm Valery Nefedov and Chairman of the Interregional trade Union of pilots (MPSL) Vladimir Kabanov. Over the years, a pilot of private companies since 2005, the damages caused to the owners stability and security as a pilot in Russia, more than five billion rubles. It is so much, according to expert estimates, "nasutil" due to legal confusion in the regulation of the pilotage business, this is the "devil", while the government sleeps. 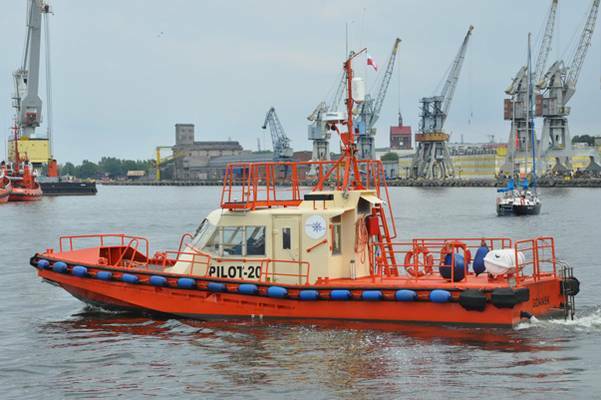 How much is a good pilot boat (the most expensive of technical means to ensure that must be from a pilot organization), and how many of them would have to be built to the amount of target pilot collection, taken from the scope of the pilot provide? The question is almost rhetorical – lot, "and things are there!" The Russian government approved the rules for preparation and adoption of decisions on establishment of sea ports. To initiate this process the Federal, regional and municipal authorities and legal and natural persons. A number of requirements for vessels of the Russian flag today is much more than for foreign owners. This situation, the deputies will align in the near future that will have a positive impact on the competitiveness of the Russian flag. 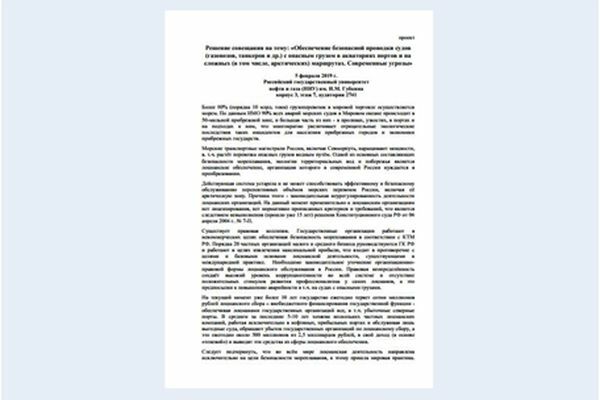 The report "Improving pilotage – improving the safety of navigation of vessels carrying dangerous goods in waters of Russia"
Pilotage in the seaports is a function of the state, as it is performed in accordance with its international obligation. At the same time pilotage - this is a mandatory paid service to the owner to ensure the safety of navigation of ships in difficult navigation areas, which is guaranteed by the state. From the stable operation of pilotage services depends on the uninterrupted operation of the ports, the level of safety of navigation, environmental safety areas, as well as the image of the Maritime countries in the international arena. The decision of the meeting on the theme: "Ensuring safe pilotage of the vessels (LNG carriers, tankers, etc.) with dangerous cargo in port areas and on complex (including the Arctic) routes. 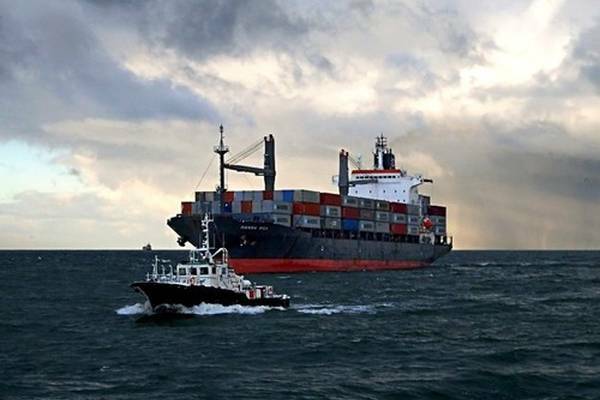 Modern threats"
More than 80% (10 billion tons) of world trade is carried by sea. 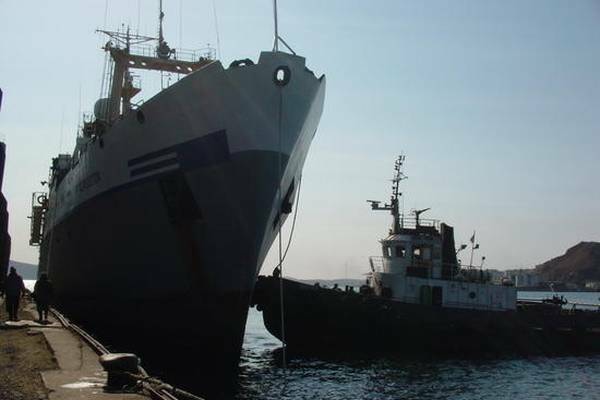 According to IMO 90% of all accidents of ships in the oceans takes place in the 50-mile coastal zone, and most of them are in Straits, narrow waters, in ports and approaches to them, which greatly increases the negative environmental consequences of such incidents for the population of coastal cities and the economy of coastal States.